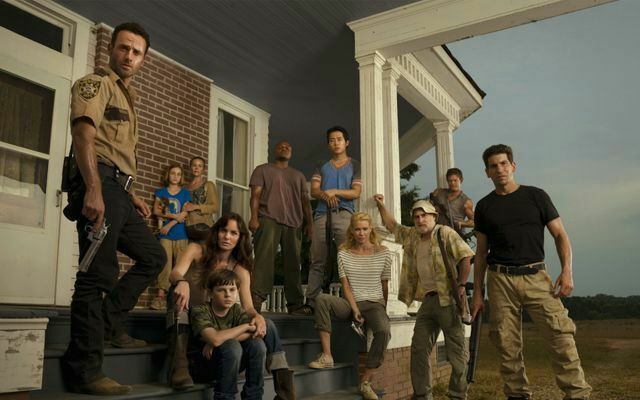 The Walking Dead has had some pretty divisive characters over the years. From Andrea to Dwight to Negan, there is always someone who fans aren’t quite sure how to feel about. In the early days of the series, however, this badge was worn by Lori Grimes. Whether you loved her or hated her, Lori Grimes was and is a vital character in The Walking Dead’s history and none of that would have been possible without Sarah Wayne Callies. Prior to booking The Walking Dead, Callies was best known for her role on Prison Break where she starred as Dr. Sara Tancredi. She had also appeared in the Tarzan television series and quite a few movies, but when the opportunity to star in a zombie drama came along, everything changed. 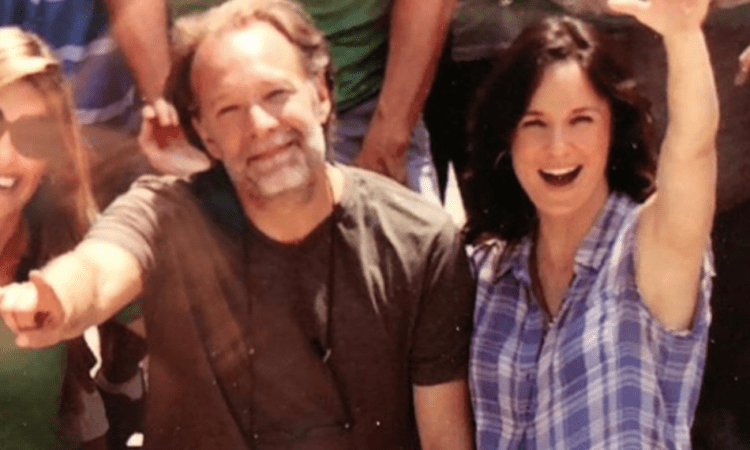 In a recent Instagram post alongside a season three throwback with Greg Nicotero, Callies shared a touching tribute to The Walking Dead, and how her defiant decision to sign on to the series changed the course of her life. 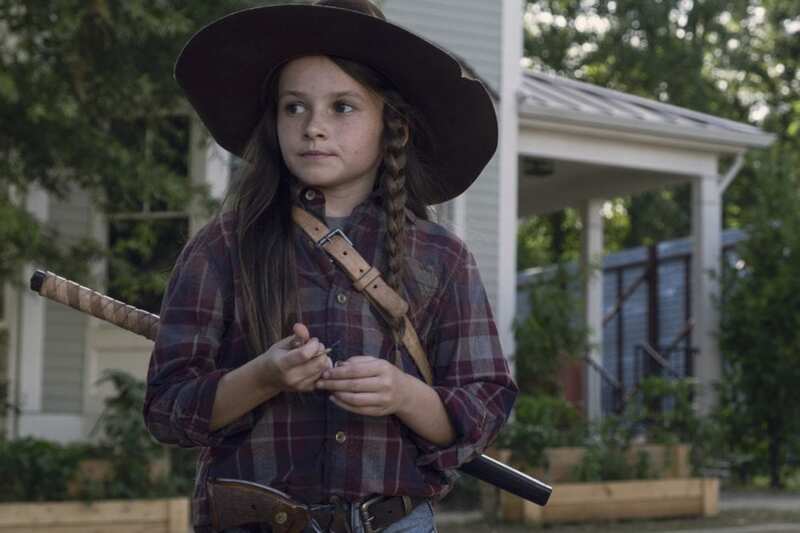 While Callies’ run on The Walking Dead may have ended in season three, through Carl, Judith, and sometimes Rick, her spirit has lived on well into season 9. Just look at Judith now, she’s practically the spitting image of Lori! You can see Callies’ full Instagram post below! Since wrapping The Walking Dead, Callies reprised her Prison Break role for a special revival and appeared on USA’s three season series Colony alongside Lost’s Josh Holloway. Next up for Callies is a miniseries called Unspeakable, which chronicles the emergence of HIV and Hepatitis C in Canada in the early ’80s and the tragedy that followed when thousands were unnecessarily infected by tainted blood. Callies also stays connected to her Walking Dead family and fandom by appearing at various Walker Stalker conventions. Her next appearance will be in Phoenix, AZ the weekend of January 26th!